Asus India had launched their upgraded version of Zenfone Max on May 23rd 2016 . 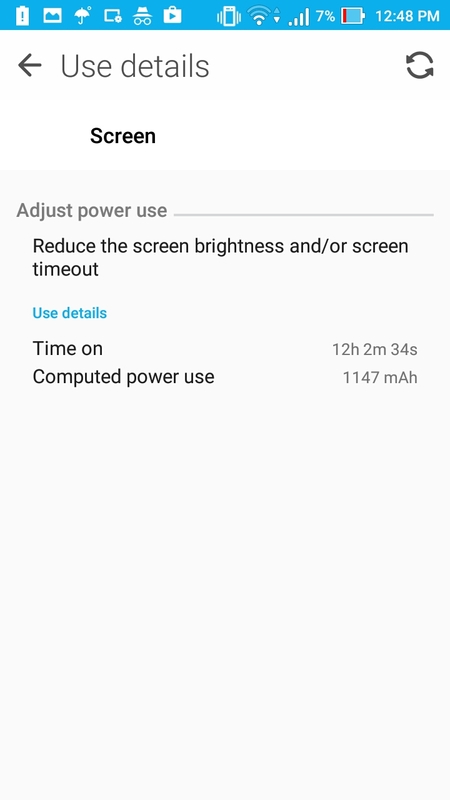 As we mentioned in our first impressions post of Zenfone Max, here is our detailed review of Zenfone Max after 15 days of usage in my day to day usage of the phone. 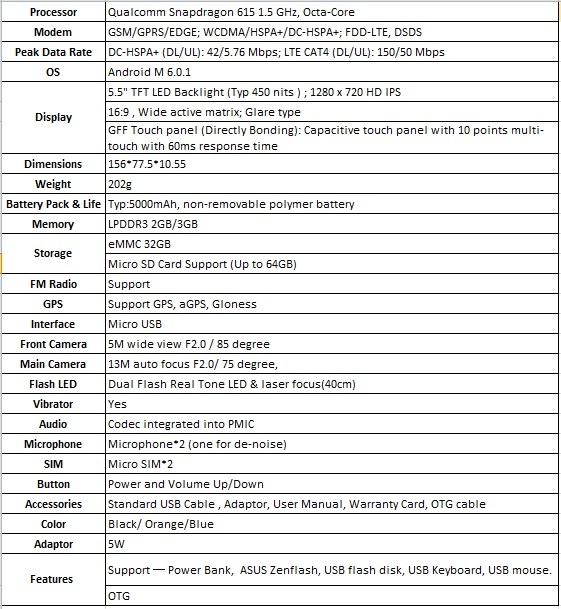 I wouldn’t be going over the specs again in this post and list out the complete available specs in the table below and will straightly skip to the review of different aspects on this Smartphone. 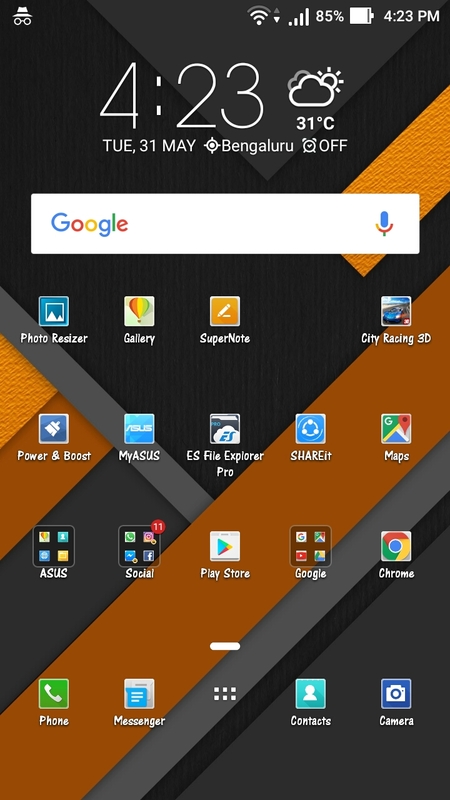 Design and Build: Zenfone Max looks lot sleekier than its predecessors and design resembles the existing models too. There is no change in this department. The device looks decent in hand and it grips well, thanks to the back panel which made up with a faux leather finish and it looks really cool too. One don’t have to worry putting an extra cover to protect their devices from scratches etc., as this handles its pretty well and one can keep their phone anywhere on the rough surfaces too without bothering about getting scratches on their smarphone’s back. The volume rockers and power button placement is perfect and reachable using one hand, and they gives pretty decent tactile feedback also. The device comes with a pretty standard set of ports like a Micro-USB port at the bottom and a 3.5 mm audio jack on top. The loud speaker is located in back of the device. The surrounding metal-like finishing is really stylish and smooth to touch. The back panel is replaceable and there are 3 different variants of device available in the market which are Black, Orange and Blue. When we see the interiors of the devie, there are two Micro SIM slots and a Micro SD slot along with a powerful 5000 mAH battery which is embedded and not replaceable by an end customer. Though priced at low cost, the device doesn’t look tacky or cheap at all and its really value for money. One thing which we noticed and which Asus could take care in their future devices is about the logo, right now its an ASUS sticker which sticked on the back of the device which is already getting peeled off during my 15 days usage. If Asus can either emboss it or find some alternate method in their future devices, that would be great for branding. That’s not a big downside as per us and we are pretty happy with the design and build quality which Asus Zenfone Max offers. Display: The 5.5″ HD IPS display comes with a full-screen lamination and with Asus TruVivid technology backed with 450 nits brightness which makes the pictures and videos look vivid on the screen and color reproduction is pretty brilliant on this device. The masterstroke of the feature is the bluelight filter which makes the display less strainful to the eyes during the prolonged usage of the device. Touch sensitiveness is pretty decent and works as expected. Watching videos and movies on this device is fun, thanks to the big size screen. The display is bright under sunlight too, thanks to the 450 nits background light, but at the same time, the drawback which I see when we operate the device under the sunlight is, when it warms up after a little time, the display kind gives a sticky feeling and easily attracts finger prints and smudges which are clearly visible to eyes though Asus claims the display comes with a oleophobic coating which is fingerprint and smudge-resistant. At indoor, the display flares really well and we see no issues. 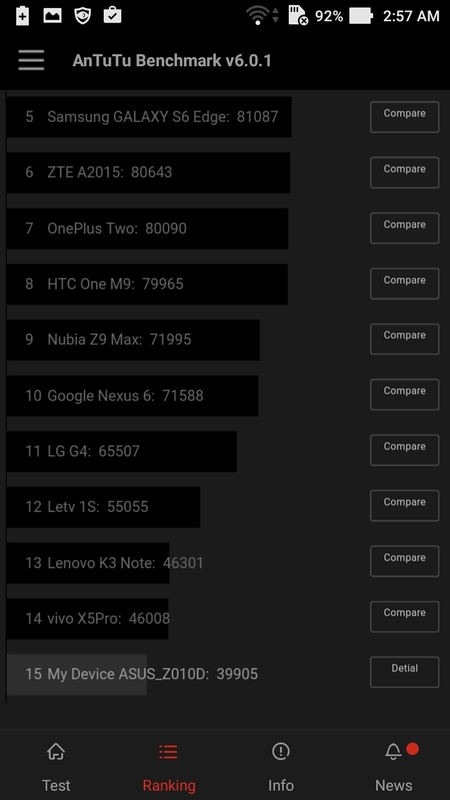 Hardware and Performance: Asus Zenfone Max comes with a Qualcomm Snapdragon 615 Octa-core processor backed with a 2 GB RAM and has an Adreno 405 GPU which makes the gaming pretty seamless and we could play it continously for quite sometime without any sluggishness or slowness and that too while choosing high quality visual setting in the racing game Asphalt 8 which is impressive. 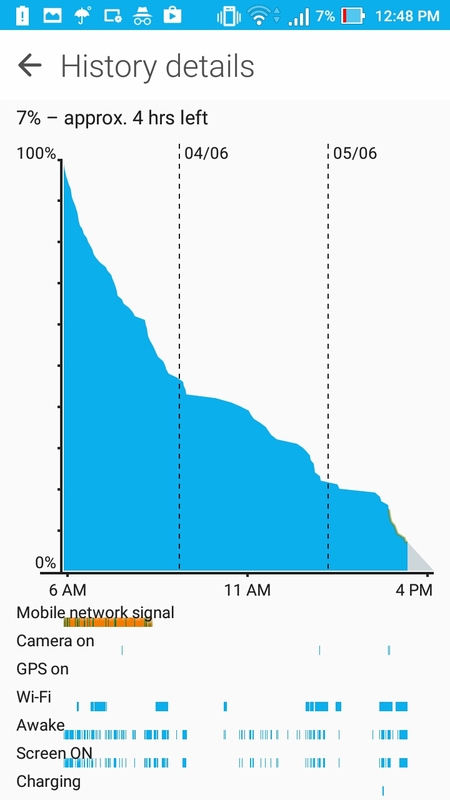 Also, the device didn’t heat up a bit while playing the same consistently for more than 30 minutes also. We tried playing some different graphic intensive game like dead trigger 2 which we could play seamlessly without any sweat. 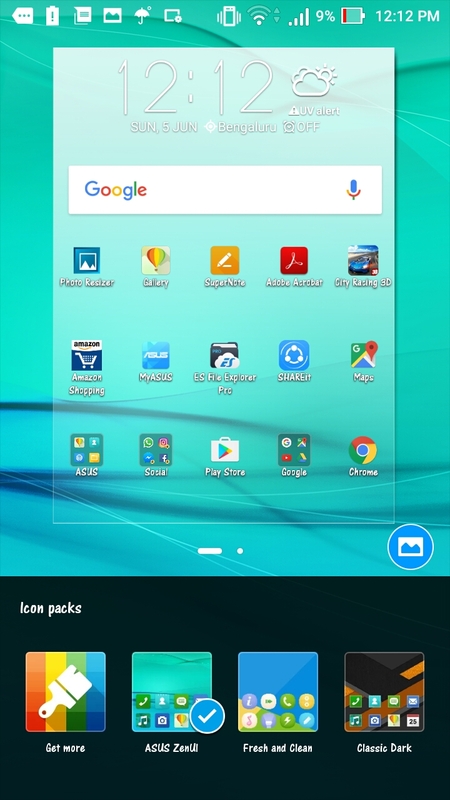 The scrolling between the screens are smooth and opening the applications is fast and seamless. Switching between the applications is also great and we don’t see issues there. The device fares well even with many applications open in background. The audio quality of the device is good and also it works neatly when we used bluetooth also. We tried different network connectivity options and everything works fine as expected. Coming to the internal storage, the Zenfone Max comes with a 32 GB memory and also we can add additional storage upto 64 GB using a Micro SD card on top of that Asus is giving away 5 GB free cloud storage for life time and a 100 GB of Google Drive Space for 2 years. With all these, you never run out of space for your games, entertainment and pictures. 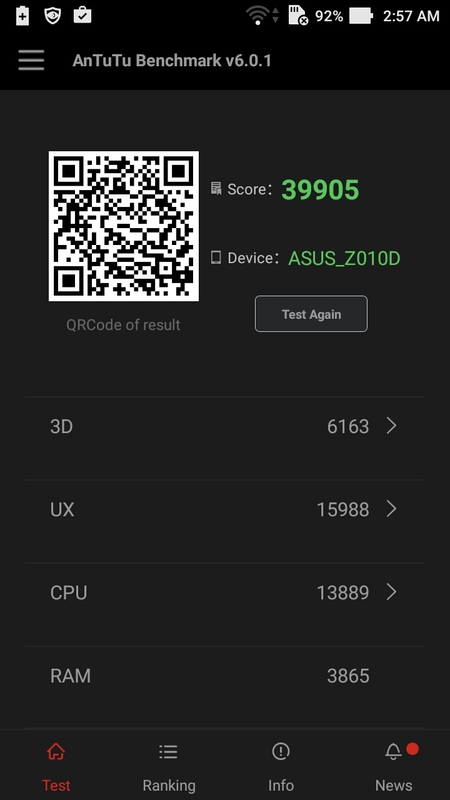 Coming to benchmark tests, though we shouldn’t be totally relying on the benchmark scores from different applications out there, when we tested in Antutu Benchmark application, its scored 39905 which is pretty decent for this device. For the price and the specifications which this device is offered, the hardware and performance is quite impressive and we are pretty much satisfied with what it offers. Camera: The Asus Zenfone Max offers a 13 MP rear camera with f/2.0 aperture and a 5P Largen lens supported with a Laser Auto Focus and Dual-LED real tone flash. On the front, we have a 5 MP f/2.0 camera with 85 degree wide-viewing angle. The camera app is really good which offers lot of features in it like HDR, Low light, Real time beautification, Night mode, different phone effects, Selfie Panorama, GIF animation, Miniature, Time rewind, Smart Remove, All Smiles, Slow Motion, Time Lapse and not to forget, it offers a Manual mode also for shutter bugs. The device takes some neat pictures in the natural and clear light, also we could capture some decent but not so great shots in low light conditions too. 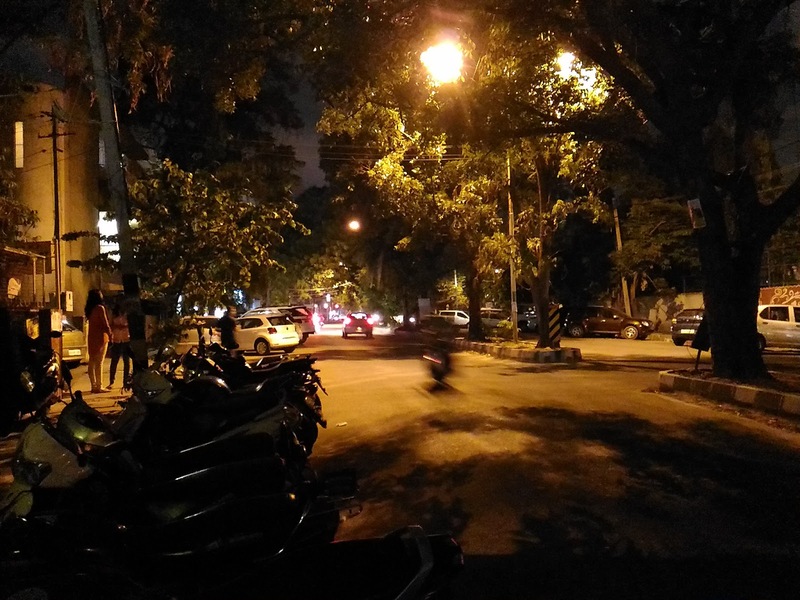 The Selfies clicked using front camera are flawless too in bright light and its pretty decent enough to upload to one’s social networks directly, but it fails to impress in low light, pub like lighting conditions etc., And shooting video in low lit roads is not so great either. The beautification mode helps if you want to further tune the pictures to your taste. The selfie panorama feature is what you’ll love when you have a group of friends and want to cover them all in the frame. Also, there are lot of photo effects which you can play around like Snow, Romantic, Lomo, Pixelize, Negative, Sepia etc., GIF animation feature in camera works well when you want to create some fun GIF images. 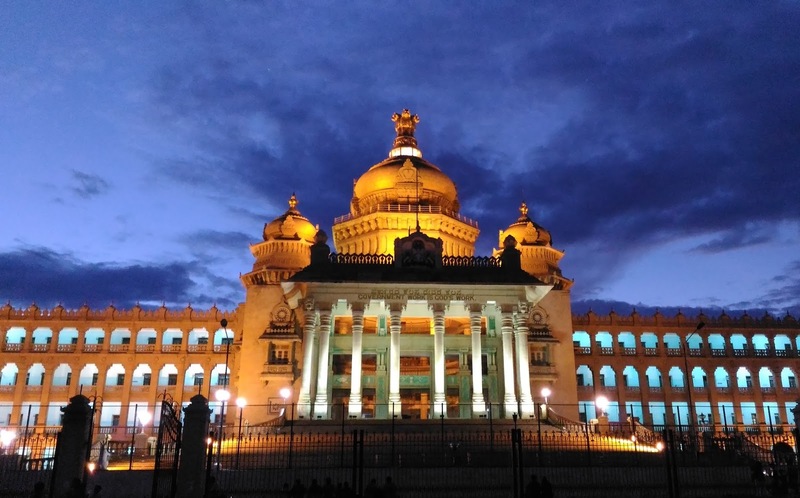 Overall, Zenfone Max camera offers lot of features and sky is the limit to use your creative brain to click some amazing pictures using the same. Battery: Coming to the Star performer on the device which is the massive 5000 mAH Li-Polymer Battery which is non-removable and as per the claims from Asus it gives a standby time of 38 days, 3G talktime of 37.6 hours, Wi-Fi web browsing of 32.5 hours and a Video playback of 22.6 hours. All the said figures depending of different testing conditions, which results may vary. Ok, coming to our testing on the battery capabilities, we could easily manage to stay on for around 36 hours while completely on 3G/4G and wi-fi combination with all data utilizing applications in Sync and we got screen on time of massive 12 hours when we hit 7% from 100% which is pretty impressive and one really don’t have to worry about carrying an additional power bank etc., while going for a long journeys . 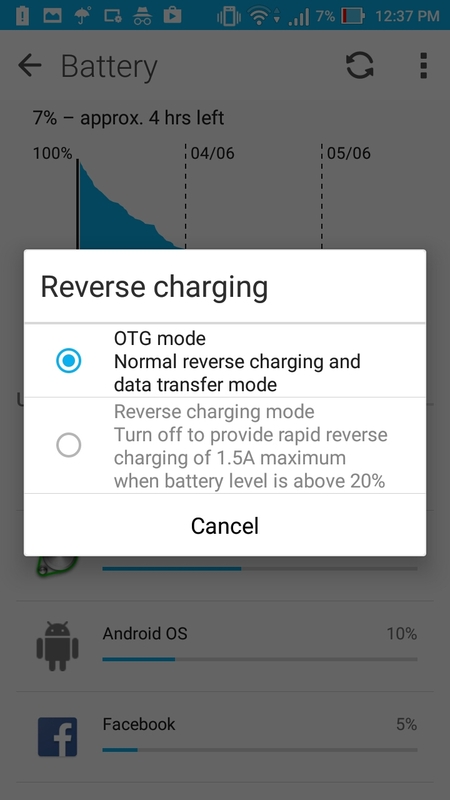 Also, the reverse charging facility makes Zenfone Max act as a powerbank for other USB devices when connected via USB OTG connector provided in the box. At the same time, one can connect their USB mouse, bluetooth mouse / keyboard and do the operations on your smartphone also. Not to forget, can use any USB drives also for extra storage or to transfer files between USB drive and device. 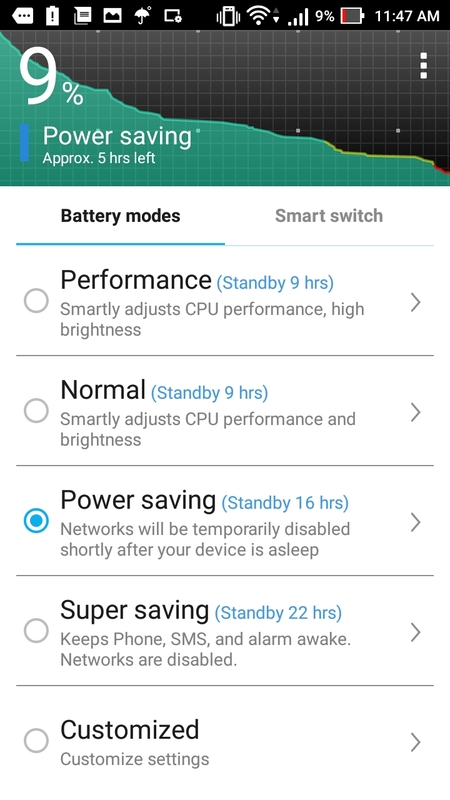 Not only on hardware front, Asus has a brilliant power management feature which gives option to switch to different battery modes like Performance, Normal, Power Saving, Super Saving and also we can have customized settings to suit our needs and tune the battery performance accordingly which is pretty awesome. 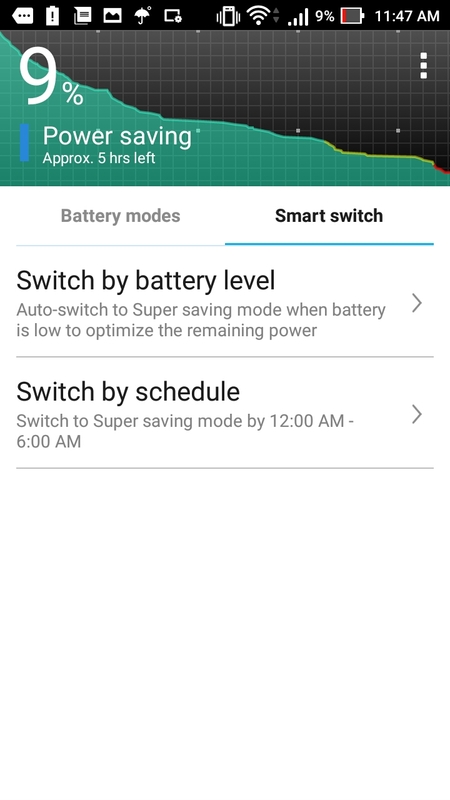 The Smart Switch feature and Switch by schedule feature in Power management is also pretty nice innovative thinking from Asus. 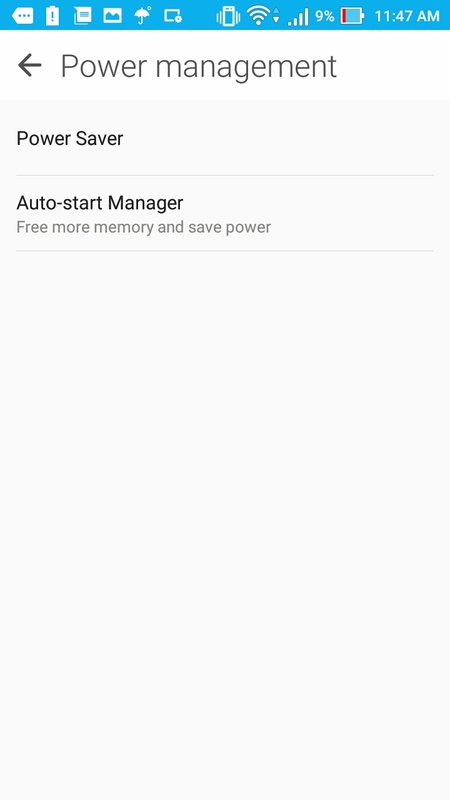 Not to forget the Auto-Start manager which helps freeing up memory and save more power. Overall, we give full marks to Asus for its battery performance and the relevant software features associated with battery. Software and Features: The Zenfone Max comes with Android Marshmallow 6.0.1 out of the box topped with their own custome UI called Zen UI ver. 2.x . which is a great thing to have for a device in this price range to stay on latest and greatest Android version. On top of it, Zen UI offers lot of customisations on it using which users can tune their Smartphone functionalities as per their wish. Some of the cool features which I like in Zen UI is the Icon Resizing, Applock where you can choose to put encryption to any app which you don’t want others to use and a best thing along with this lock feature is the ‘Intruder Selfie’ which will click a picture of the person if someone tries to unlock the app using wrong pattern which is pretty awesome. 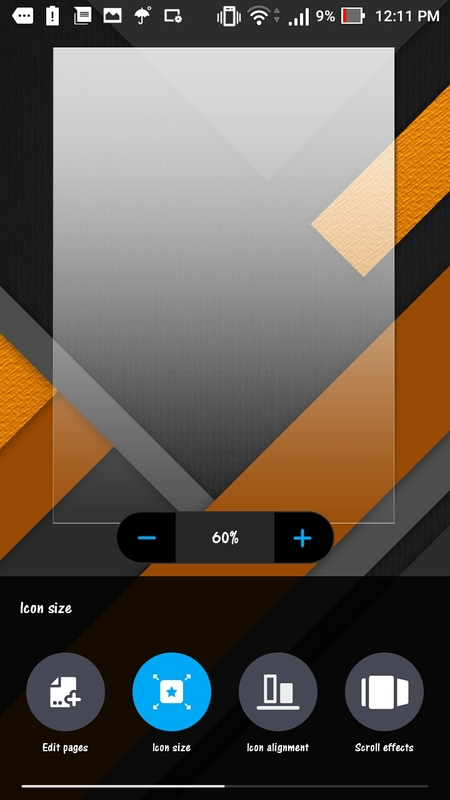 Zen UI gives option to choose different Icon sets to satisfy your needs. Also, the feature like ‘Hide apps’ is always useful to get rid of unwanted and unused icons in your app drawer. 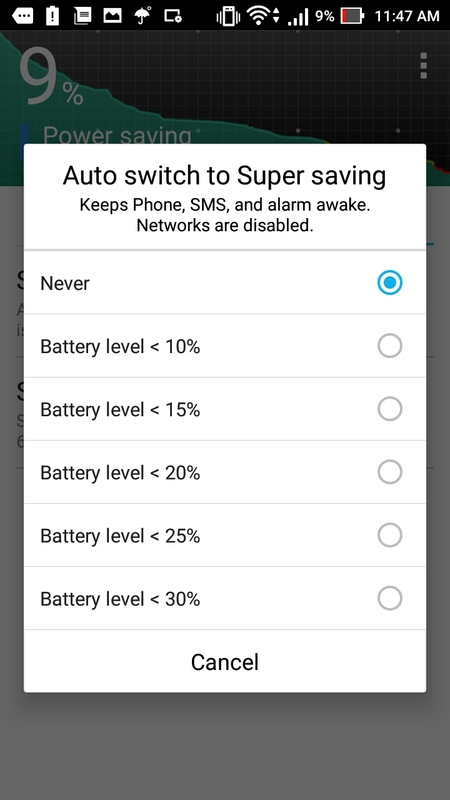 One more great and cool feature is the quick settings panel which can accessed by swipe from top using which one can access the settings directly by long pressing the app icon , for ex: If you want to switch to different type of network, if one wants to access power & boost options, location preferences etc., We don’t have to go to settings and again looking for those specific settings which we need. Of course, there are lot of transitions effects, scroll effects are available to choose. 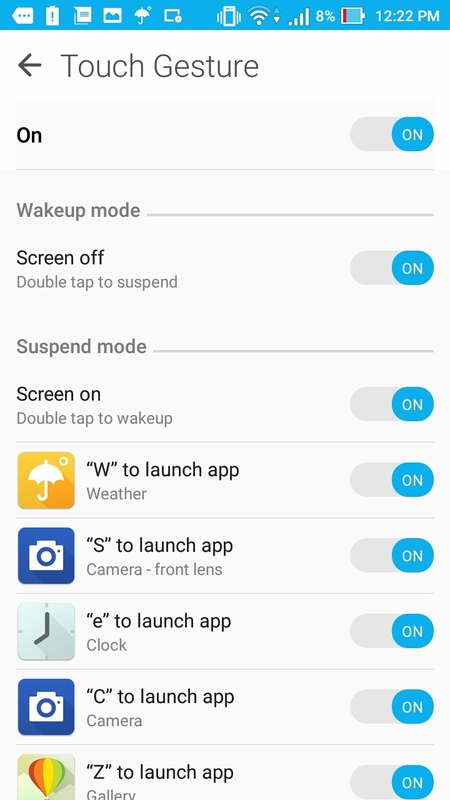 ZenMotion feature is pretty good too for some gesture operations like double tap to wake up, double tap to suspend, launch applications from the locked screen itself by drawing certing characters like ‘W’, ‘S’, ‘C’, ‘e’, ‘Z’ etc., which can be customized to start any app as per your wish. 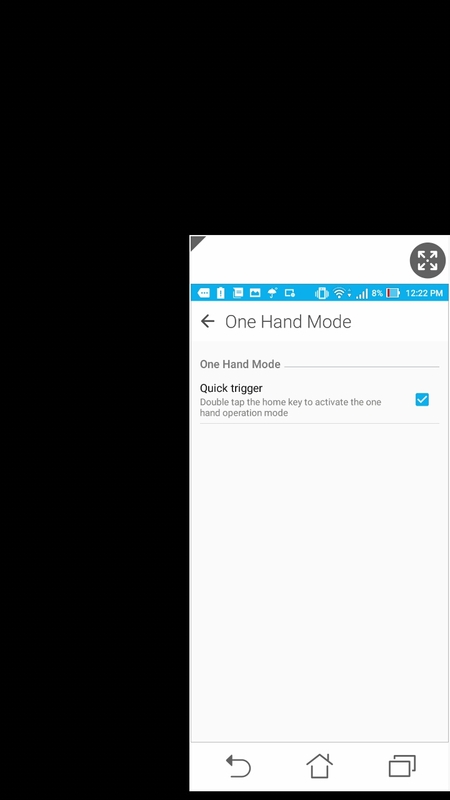 The one hand mode is pretty useful feature too for me when we are doing browsing for long time and can’t hold and operate the device effectively. There are options like Kids Mode, Easy Mode which is useful when handing over the device to Kids or elderly people. Overall, Zen UI is a nice thing to have on Asus phones and we are totally liking the same, one can customize the UI as per their will. 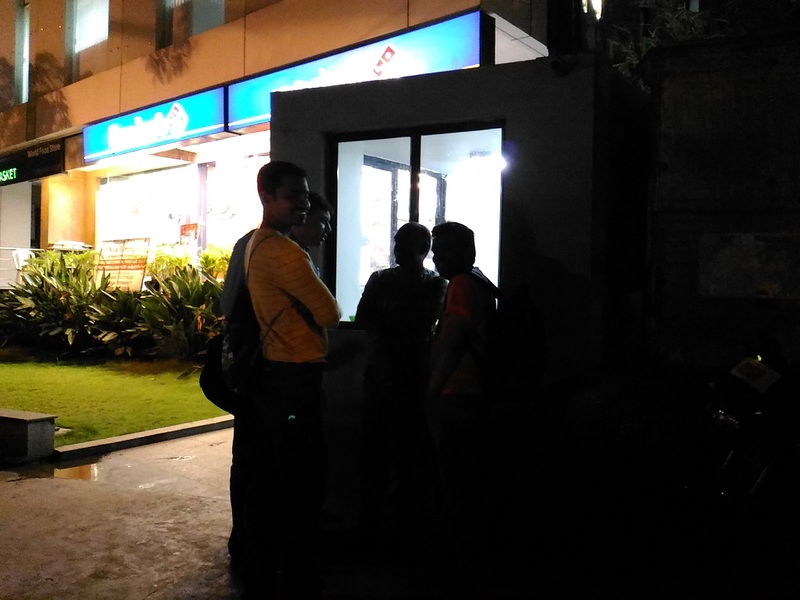 Verdict: For the device which is priced at Rs. 9999/- and with the all the specs and features which Asus Zenfone Max is offering, its a pretty good bargain in the competitive Smartphone market out there. The same set of features and hardware with additional 1 GB memory which is Zenfone Max with 3 GB RAM is also available and priced at Rs. 12999/- and its available to purchase from offline stores too . I think, a Zenfone Max with 2GB memory itself is a decent performer and I would definitely put my money on the same if I have buy a smartphone in this range.